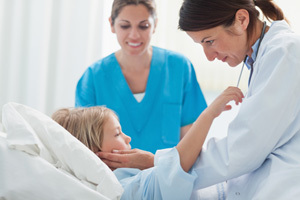 As a physician with a small medical practice, it is easy to understand how things like a streamlined workflow, increased efficiency, and accuracy of patient documentation can be crucial to grow and maintain your patient base. 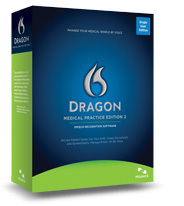 Dragon Medical Practice Edition 2 not only helps you and your colleagues achieve that, the software helps you do MORE. Government mandates now require physicians to use EHRs, most of which are not very user-friendly or efficient. With Dragon Medical Practice Edition 2, you and your physicians can seamlessly integrate into most EHRs, saving you time and money. Customizable macros allow you to create voice commands for phrases you frequently dictate and transcribe, allowing you to quickly create documentation suited precisely to your own vocabulary. Even if you choose to use the basic macros, Dragon Medical Practice Edition 2 can still save you time on dictation and transcription work. With over 90 specialty and sub-specialty medical vocabularies, Dragon Medical Practice Edition 2 has the right words for you!